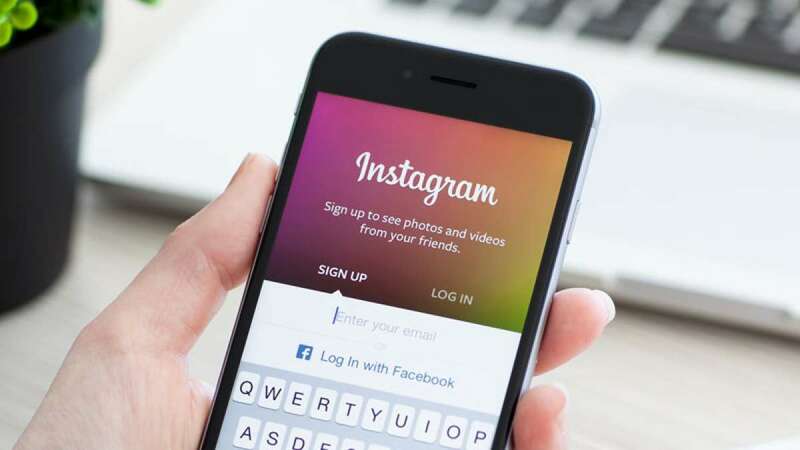 New Delhi : The photo-sharing app Instagram has introduced a new update where users will be allowed to bookmark a page they like. "Now you will see a new bookmark icon underneath posts in your feed. Simply tap it to save a post to a new, private tab on your profile. There you can see all the posts you have saved -- and they are only visible to you," Instagram said in an announcement on its blog on Wednesday. The new feature will be available to the users who will upgrade to 10.2 version available on both iOS and Android stores. The new bookmark feature is similar to Facebook's "Save" option that lets users revisit a post.